امکان با دارا بودن ۶ بازوی اجرایی و عملیاتی در حوزه های مشاوره های مدیریتی، مطالعات بازار، آموزش، پژوهش، مطبوعات، تبلیغات و نشر با شعار " در تسخیر زمان همراه شما هستیم “ در پی جلب رضایت حداکثری مخاطبین و هواداران خویش می باشد. برای آشنایی بیشتر با این مجموعه سایر بخش های این پایگاه الکترونیکی را ملاحظه فرمایید. The most successful people on the planet are also the people likeliest to devote an hour a day to reading and learning. While that’s OK occasionally — we all need ways to decompress and shut down — this isn’t a healthy habit. That’s why the most successful people in the world spend their free time learning. It’s not exactly breaking news. During his five-year study of more than 200 self-made millionaires, Thomas Corley found that they don’t watch TV. Instead, an impressive 86 percent claimed they read — but not just for fun. What’s more, 63 percent indicated they listened to audiobooks during their morning commute. 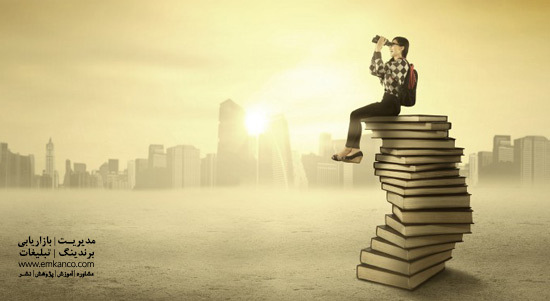 Productivity expert Choncé Maddox writes, “It’s no secret that successful people read. The average millionaire is said to read two or more books per month.” As such, she suggests everyone “read blogs, news sites, fiction and non-fiction during downtime so you can soak in more knowledge.” If you’re frequently on the go, listen to audiobooks or podcasts. Maybe you’re thinking: Who has the time to sit down and actually read?Between work and family, it’s almost impossible to find free time. As an entrepreneur and a father, I can relate — but only to an extent. After all, if Barack Obama could fit in time to read while in the White House, what excuse do you have? He even credits books to surviving his presidency. So how do they find the time to read daily? They adhere to the five-hour rule. 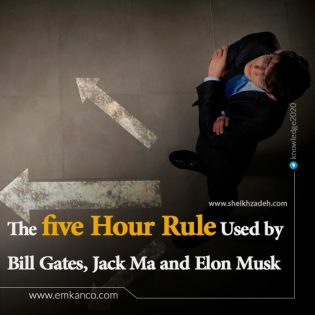 Breaking down the five-hour rule. 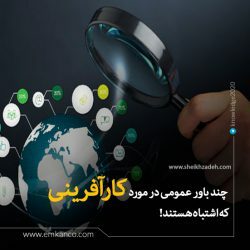 برای مطالعه ترجمه فارسی این مقاله جذاب کلیک کنید. Simmons traces this phenomenon back to Ben Franklin. “Throughout Ben Franklin’s adult life, he consistently invested roughly an hour a day in deliberate learning. I call this Franklin’s five-hour rule: one hour a day on every weekday,” Simmons wrote. For Franklin, his learning time consisted of waking up early to read and write. He established personal goals and tracked his results. In the spirit of today’s book clubs, he created a club for “like-minded aspiring artisans and tradesmen who hoped to improve themselves while they improved their community.” He also experimented with his new information and asked reflective questions every morning and evening. The three buckets of the five-hour rule. Today’s successful leaders have embraced Franklin’s five-hour rule by breaking the rule into three buckets. Even if you can’t commit to an hour or more of reading every day, start with 20 to 30 minutes. I always have a book with me so when I’m waiting for a meeting to start or in the waiting room of a doctor’s office, I can read instead of waste time on my smartphone. You could also try audiobooks during your daily commute or when exercising. Other times, the five-hour rule includes reflecting and thinking. This could be just staring at the wall or jotting down your thoughts. Jack Dorsey and LinkedIn CEO Jeff Weiner are well-known thinkers, while entrepreneur Sara Blakely is a longtime journaler. 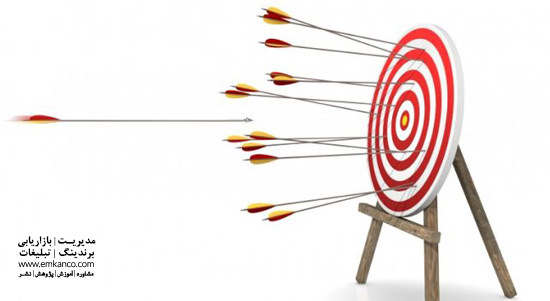 Focusing on the past gives you a chance to learn from mistakes you’ve made, as well as assess what you did correctly. 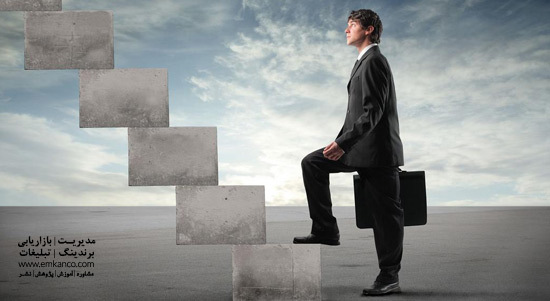 As a result, you’ll be better suited to achieve your goals and improve your life. The University of Texas also found that mental rest and reflection improves learning. Schedule reflection time in your planner. I’ve found blocking out 15 to 20 minutes after lunch is ideal because I’m coming out of that post-lunch slump. But start small: Allocate five or 10 minutes per day, and then work your way up so you’re not overwhelmed. The third and final bucket is rapid experimentation. Ben Franklin and Thomas Edison became leading inventors and thinkers because of their experiments. We have Gmail because Google allowed employees to experiment with new ideas. The reason experiments are so useful is because you have facts, not assumptions. Experiments show you what’s working. You can learn from your mistakes and obtain feedback from others. Best of all, experimentation isn’t that time-consuming. Most of the time, you’re testing through the same activities you’d perform without testing. Jack Ma even recommends applying the knowledge you’ve learned to a real-life scenario. 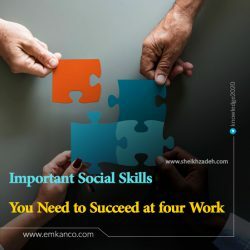 For example, after reading a book about collaboration and teamwork, you could take on new volunteer work to put that knowledge to use. When you make learning a habit, you’ll be more successful and productive in life. By investing in a reading habit, you can ensure you’re growing yourself — and your company — every day. 10 راه عالی برای برخورد با استرس مالی. چند باور عمومی در مورد کارآفرینی که اشتباه هستند! 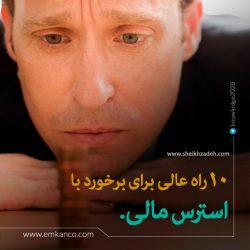 کلیه حقوق و محتوای این سایت متعلق به امــکان می باشد.